The Lac Simon Anishnabe community stepped in to protect a caribou herd after provincial government decided to let them die out. In collaboration with the Kitcisakik and Long Point First Nations, they applied for and received $ 1.26 million in federal funding over five years to implement conservation measures. 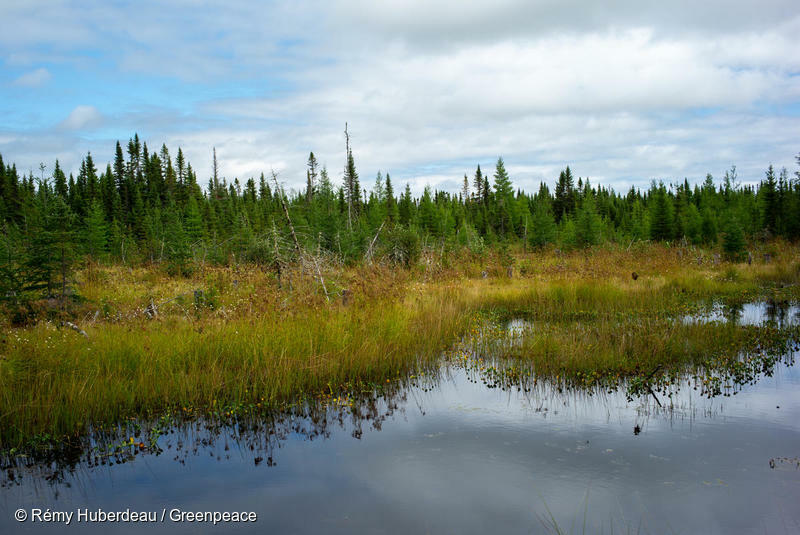 By fighting for caribou, the Lac Simon community also call attention to the fragile health of the boreal forest. As an umbrella species whose status is identified as threatened1, the caribou tells us that the forest ecosystem is threatened too. The fragmentation of caribou territory due to human activities disrupts the delicate balance of the forest and its survival. Forests are vital in the fight against climate change on a global scale. Let's listen to what First Nations have to tell us and follow their leadership to protect them.